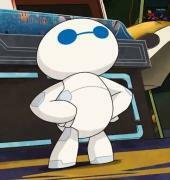 When will be Big Hero 6: The Series next episode air date? 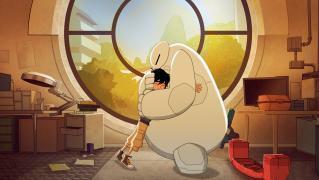 Is Big Hero 6: The Series renewed or cancelled? Where to countdown Big Hero 6: The Series air dates? Is Big Hero 6: The Series worth watching? 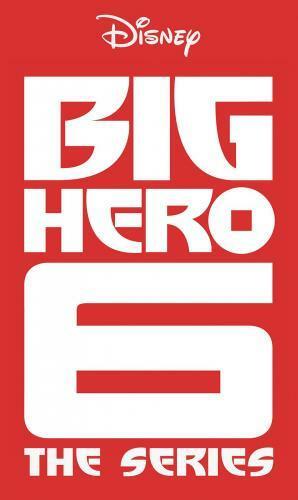 Big Hero 6: The Series continues the adventures of 14-year-old tech genius Hiro and his robot Baymax. Joining the pair on their journey is control freak Wasabi, scientist Honey Lemon, fanboy Fred and no-nonsense GoGo, who together form the Big Hero 6 superhero team. As the new prodigy at San Fransokyo Institute of Technology, Hiro faces daunting academic challenges, not to mention the social trials of being the little man on campus. The stakes are also raised for the high-tech heroes when they must protect their city from an array of scientifically enhanced villains. A trip to a haunted house on Halloween forces Big Hero 6 to face their greatest fears. In the first season finale, Obake's master plan is finally revealed and the consequences could destroy both San Fransokyo and Big Hero 6. Big Hero 6 face their greatest challenge as Obake unleashes his plan on San Fransokyo. 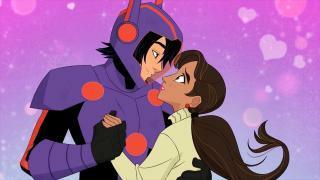 Big Hero 6: The Series next episode air date provides TVMaze for you. EpisoDate.com is your TV show guide to Countdown Big Hero 6: The Series Episode Air Dates and to stay in touch with Big Hero 6: The Series next episode Air Date and your others favorite TV Shows. Add the shows you like to a "Watchlist" and let the site take it from there.